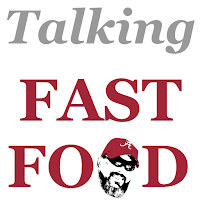 It's time for Part 3 of my Talking Fast Food series where I discuss various food places that I frequent. The plan is to always do three at a time each time. 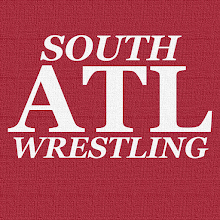 Previous entries are linked on the Talking Fast Food page on this very site. This entry is looking at Checkers, Taco Bell, and Schlotzsky's! Checkers - This is a place that I like a lot more than I actually visit which is a shame. In Newnan, Georgia we recently went from 1 to 2 to 1 to 0 Checkers, but there's still one over there in Fayetteville. My biggest gripe with this place is the lack of a dining room. For whatever reason, and I think this probably makes me a little strange, I prefer to sit in the dining room and eat my fast food. Always have. If they had a dining room I'd likely eat there a lot more (back when it was an option to hit one during the work day that is). They have really good Coke, the fries are unique and arguably the best in fast food. The burgers hold up their end of the deal. The best item on their menu might be their banana milkshake though. I've always thought it tasted more like a Banana Laffy Taffy shake, but whatever you call it you can't go wrong with it. (Usual order: Either the Cheese Champ or Checkerburger combo with large fries, and large drink. I ask for no may on the burgers). Taco Bell - Taco Bell may be the place I have the widest variety of orders at in all of fast food. I may get any of the following..
- Before the changed it I almost always got the Taco Salad Combo and I need to try that again. Also of note...the Nacho Fries are a fantastic next-level side item by the way. If I get something with tacos in the combo I typically put a packet or two of Fire Sauce. I have to say that I'm pretty streaky with Taco Bell. I will eat twice a week for a while, and then not touch it for a long period of time. When I am in the mood for it there's nothing like it though. Bonus points for our new one having the self-order kiosk. I like its layout a lot more than the McDonald's one for whatever reason. (Usual order: Varies more than most places, but right now I am really enjoying the Mexican Pizza Combo with unsweetened tea, Pepsi, or Mug Root Beer (if available). Nachos BellGrande is probably the second most ordered option at this point). Schlotzsky's -This one is oddly enough a little personal for me because I only ever tried Schlotzsky's because my grandmother worked there. At the time I'd go see Gramma, and get either a pizza or the Angus Beef & Cheese sandwich. Sadly the locations she worked at are closed. One is a Hardee's and the other is a Marco's Pizza (she may not have actually worked at that one, but I think she did). A new one opened up finally, and I TRY to get over there as much as possible. I don't bother with the pizza anymore, but the Angus Beef & Cheese (no mayo for me) is a really underrated sandwich. Their sourdough bread is great. They have one of the best fountain Coke's in fast food, and great jalapeno chips that are their own brand. I love everything about this place and this sandwich. The fact it reminds me of Gramma is a bonus. Hope you enjoyed! 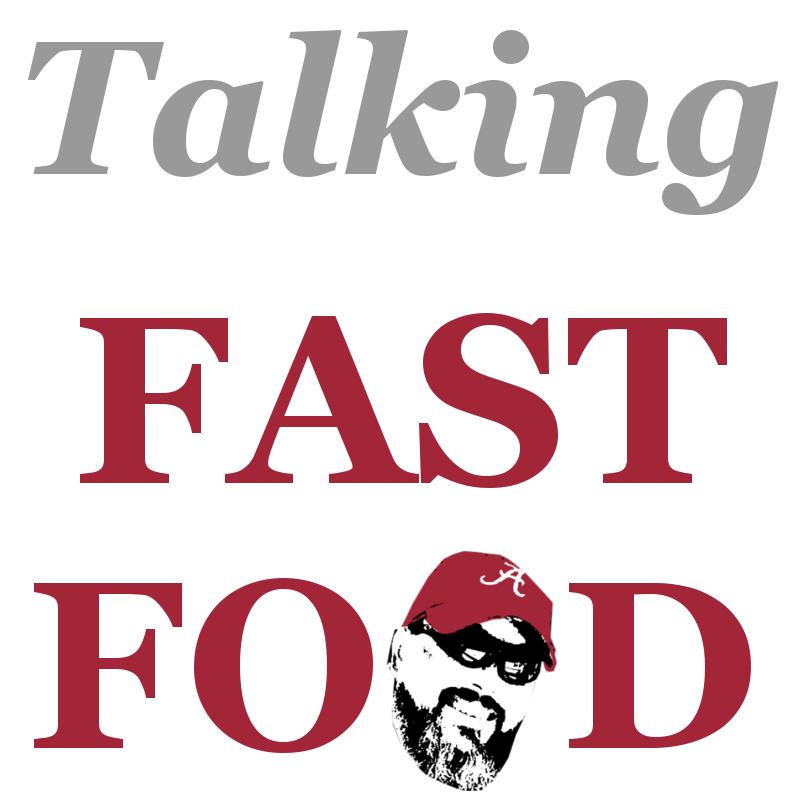 As mentioned above, please keep an eye on the Talking Fast Food page to check out the previous entries as well!